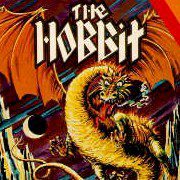 In this game you need to play hobbit, the way it is described in Tolkien books. Grab your keyboard and type in commands that will lead your hobbit to the adventures. Make sure that you do everything right!